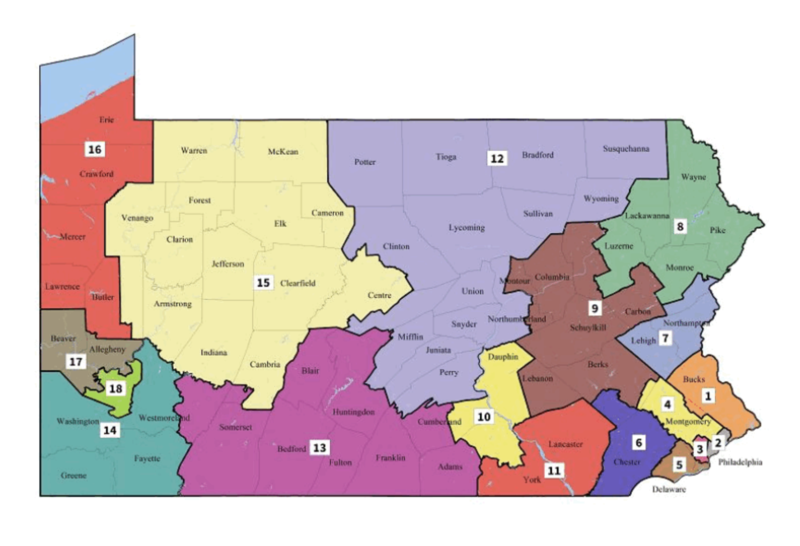 Pennsylvania's new Congressional map, which will be in place for the May 2018 primaries. 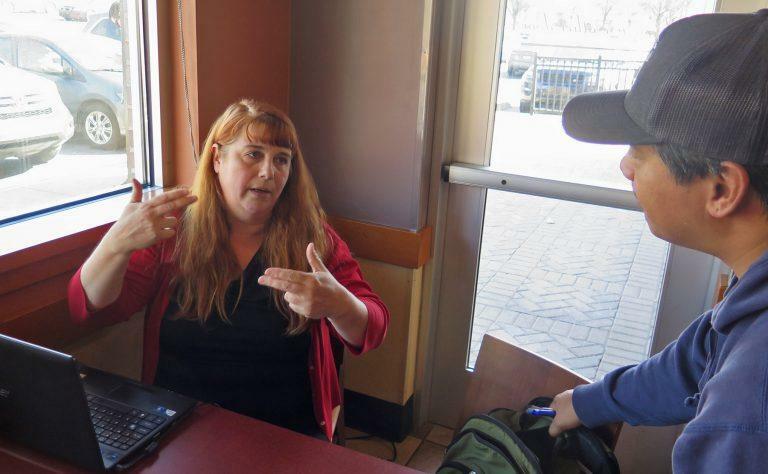 In the 12th Congressional district, Democrats Mark Friedenberg, of Centre County, and Judith Herschel, of Susquehanna County, are seeking the nomination. Republicans running are Tom Marino, the incumbent from Lycoming County, along with Douglas McLinko, of Bradford County. The district includes the eastern half of Centre County and stretches from Perry County to the New York Border. 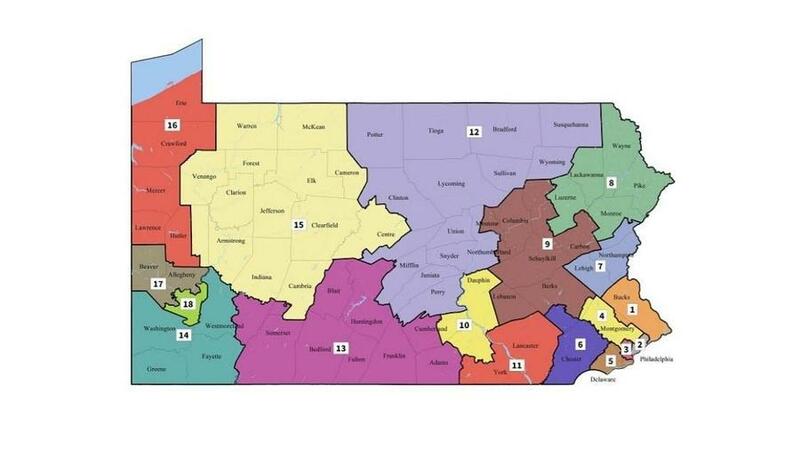 The 15th district includes the western half of Centre County and stretches from Cambria to Warren County. Incumbent Glenn Thompson is running unopposed on the Republican ballot. Democrats Wade Jodun, of Centre County, and Susan Boser, of Indiana County, are competing for the Democratic nomination. In the 13th district in southcentral Pennsylvania, Brent Ottaway is running unopposed for the Democratic nomination. Eight Republicans are in the running: Travis Schooley, Stephen Bloom, John Eichelberger, Douglas Mastriano, Bernard Washabaugh, John Joyce, Art Halvorson and Benjamin Hornberger. More than 70 people have submitted paperwork with hours to go until the deadline to run in Pennsylvania’s congressional primary election. Tuesday’s the deadline to submit at least 1,000 voter signatures to get on May 15′s primary ballot. 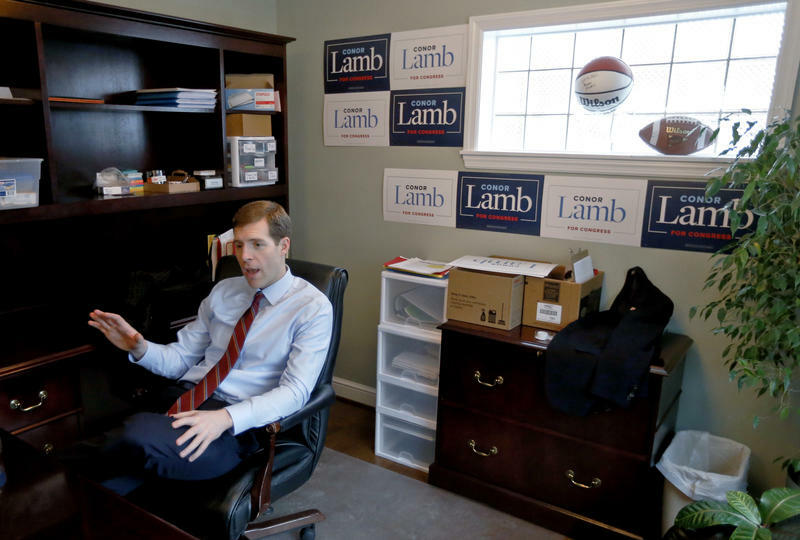 Interest in running for Congress is high. 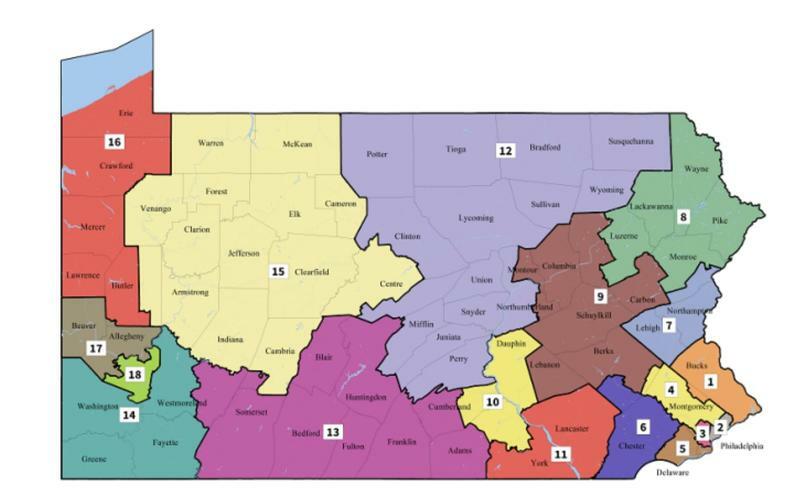 Pennsylvania has its most open seats in decades and more competitive districts after the state Supreme Court redrew a map that it ruled had been unconstitutionally gerrymandered by Republicans.